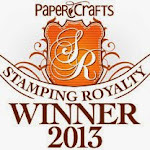 My Impressions: Simon Says Stamp February 2016 Card Kit Reveal AND Simon's Prayers Stamp & Die Set is BACK! 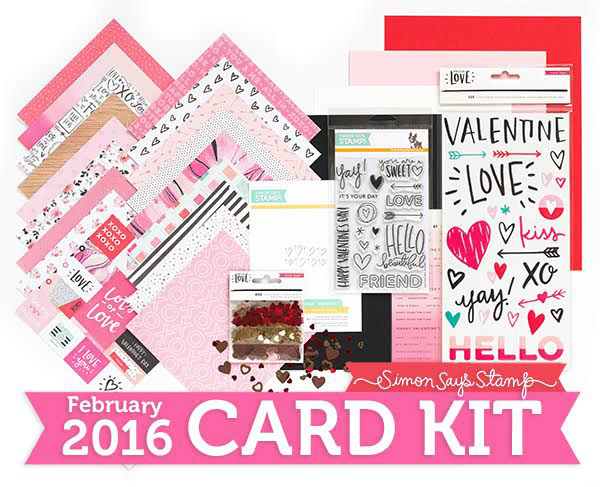 Simon Says Stamp February 2016 Card Kit Reveal AND Simon's Prayers Stamp & Die Set is BACK! I'm stopping by really quick to give you a heads up on a couple of things. 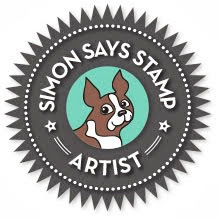 I also wanted to let you know that thanks in part to the overwhelming interest in the Simon Says Stamp Hero Arts STAMPtember Exclusive Prayers Stamps and Die set, Simon has decided to bring this wonderful set back! I did purchase this when it was available in September and just bought one for my Mom who missed out on it then. Yay! I'm hoping my February 2016 Card Kit arrives tomorrow so I have a chance to do some creating over the weekend. This month's kit is filled with sweetness! 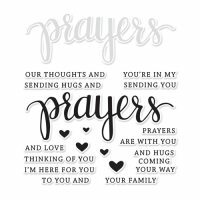 I just purchased the Prayers set from SSS and am looking forward to making some cards for the card drive as well. Have a great weekend, Sarah!